Donation sheet template is usually seen in charitable programs and voluntary activities that aim to help the people Donation Letters that needs help and aid like in blood donations or people with severe illnesses. It contains the name of organization, program and their purpose. You may like Doctor Sign in Sheets. It list down the ways on how they can help the unfortunate people and by writing down their names and their assistance.This is helpful when there is in need of great amount of aid or financial assistance to a person or group of people, it can be used in different places which makes it easy to get donation in an instant. You can also see Medical Sign in Sheet Templates. The donation sheet sample template consists of a form. This form can easily be printed. It has designed spaces for the details like the personal details of the donor, options of payment and the details of an account by which the donation is being made. 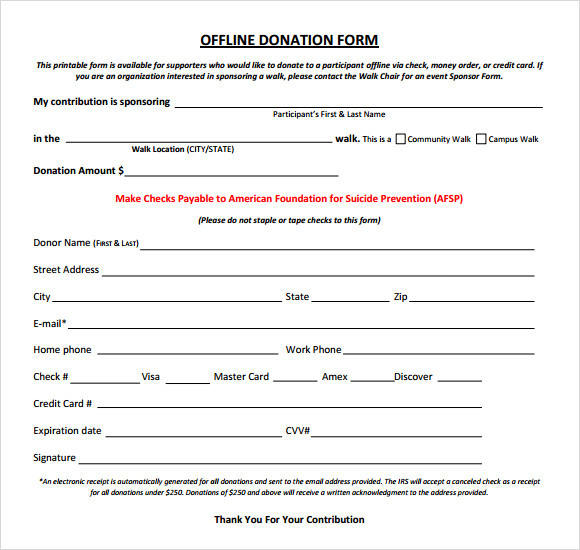 The offline donation form template provides a form which is to be filled by the donor. It has all the details required for the donation. 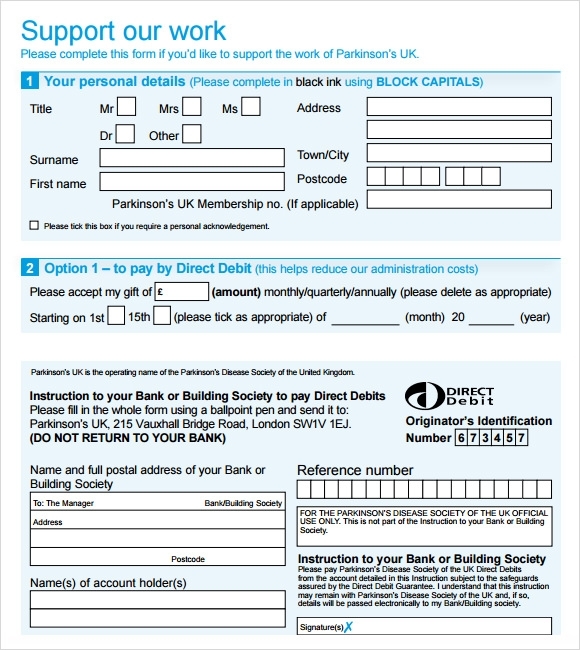 This form can easily be downloaded and used just after printing it. 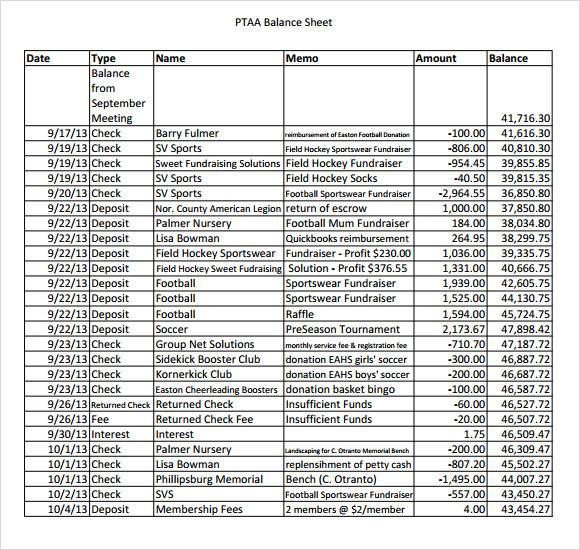 The donation balance sheet template features the balance sheet of the donations. It has columns for details like date, type, name, memo, amount and balance. The details about the donations are to be filled in these columns and then the whole amount is calculated. The hair donation sheet template is specially designed for hair donations. It has designated spaces for the providing the details about donor like his/her name, address and postcode. 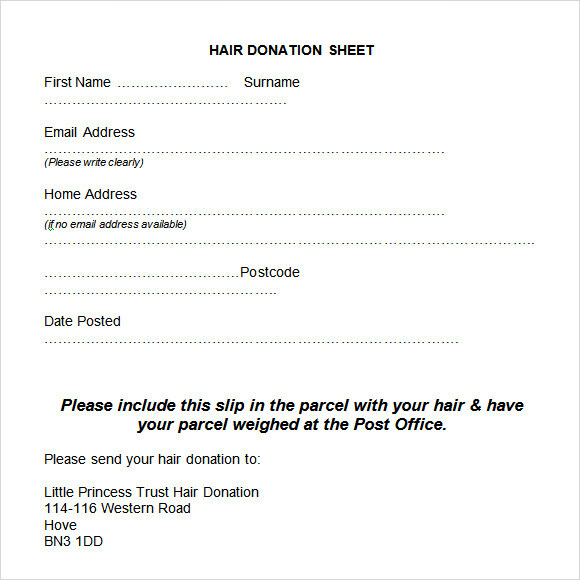 This slip is to be included in the parcel while sending the donated hair. Why is the Donation Sheet Template Needed? The donation sheet template is needed to keep the record of the donations. It clearly mentions all the important details about a particular donation. These templates are already formatted and highlight all the prominent details like amount of donation, item of donation, details of the donor and more. These templates are also reusable and can be given to all the donors for filling up the information. It is also helpful for the donor as well as the organization, agency or the trust which is receiving the donation. These templates are ready to use templates and can be used just after printing. When is the Donation Sheet Template Needed? 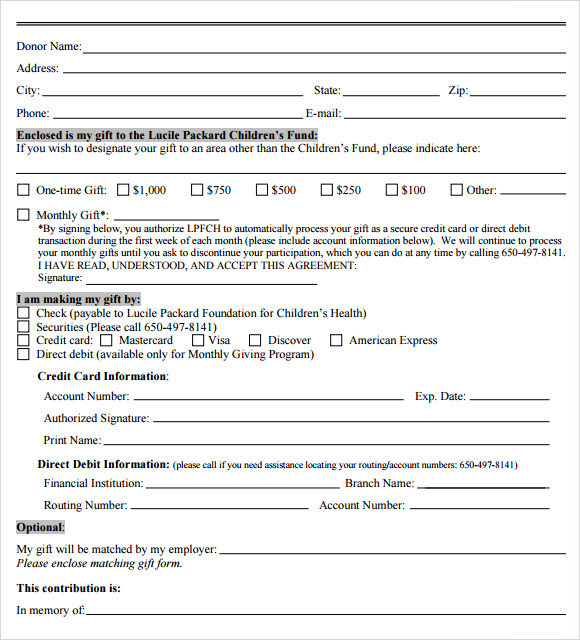 The donation sheet template is needed at the time of making or receiving the donation. The donor needs to fill the details in the form about the donation being made by him/her and the form is needed by the organization receiving the donation for maintenance of records. This template is already formatted and consists of all the necessary details like what amount is received as a donation, number of goods received or the type of service received. This template also helps to organize all these details in a precise manner. You may also like Training Sign in Sheet Templates. The donation sheet template has numerous benefits. It helps in making as well as maintaining the records. This template is also useful in presenting the information in an organized and neat way. It has designated spaces for all the prominent details which make it very easy to use as the donor only needs to fill the information in it. It comes in various designs to suit the various purposes and needs. It also helps in saving the time as all the details are already mentioned in it and only the spaces are to be filled. You can also see Employee Sign in Sheets. 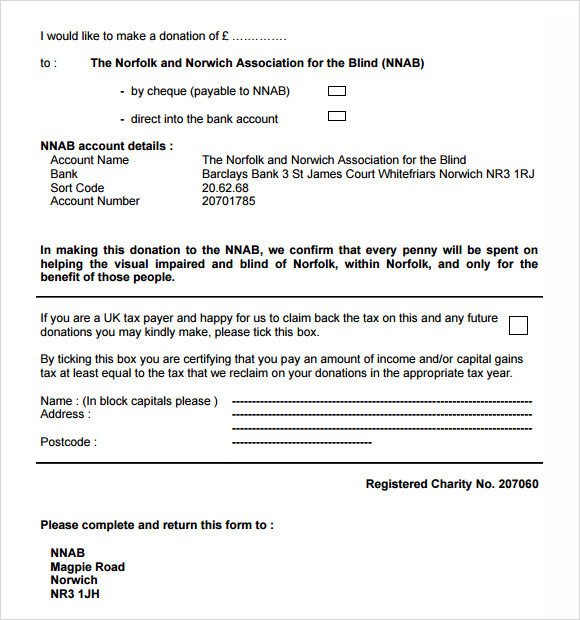 The donation sheet template can easily be downloaded from the internet. These templates are ready to use templates and can be used just after printing the form. Also, the template is reusable and a new form can be used for every donation. It has designated spaces for filling up the required details which make it incredibly easy to use.